This & That International Mail Art Swap, a project curated by Christine Wong Yap, 2009, part of Involved, Socially, at Triple Base Gallery, San Francisco, CA. 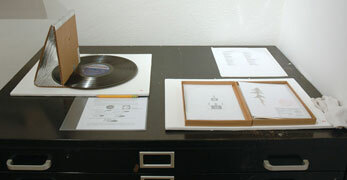 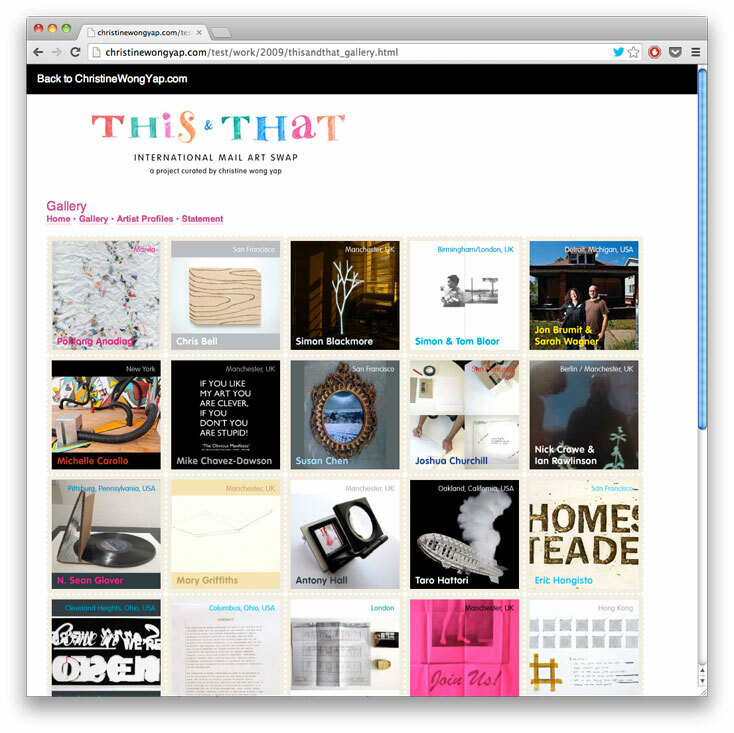 Gallery page featuring all works. 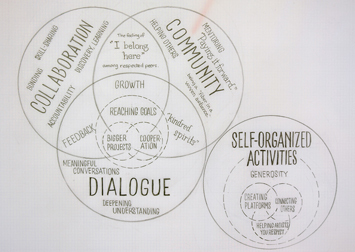 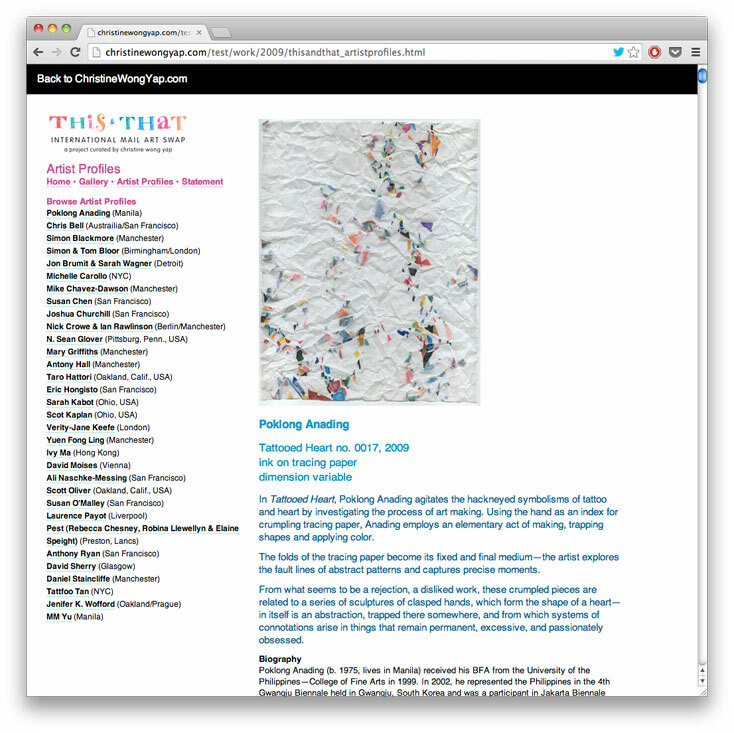 Profile page featuring artist's project descriptions and bios. 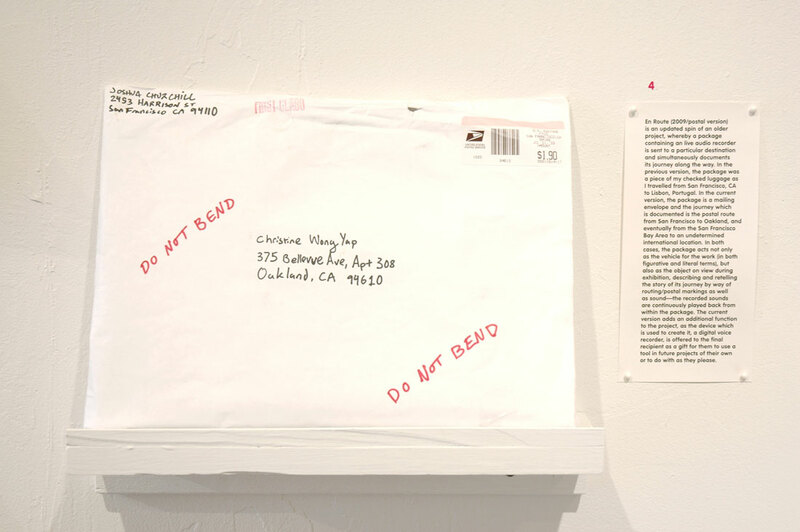 I invited 32 international artists to exchange artworks that fit in 9x12" envelopes. 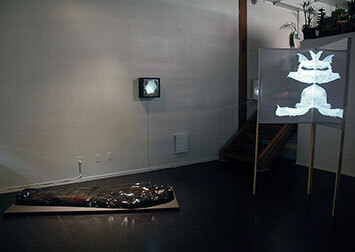 I selected artists whose practices bridge conceptualism and object-making, and I exhibited the works prior to fulfilling the exchange. 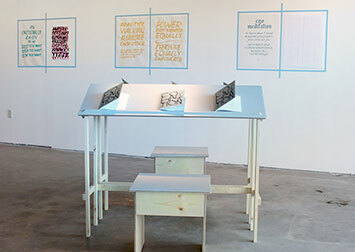 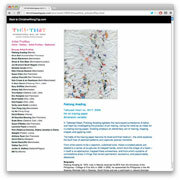 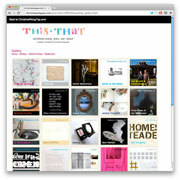 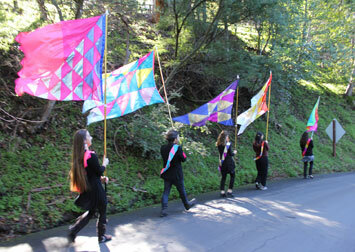 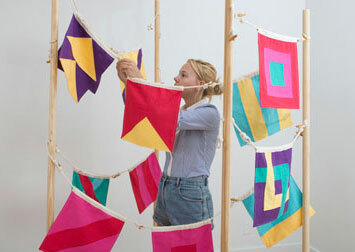 Visit the This & That mini-site to view works, artist profiles and a statement. 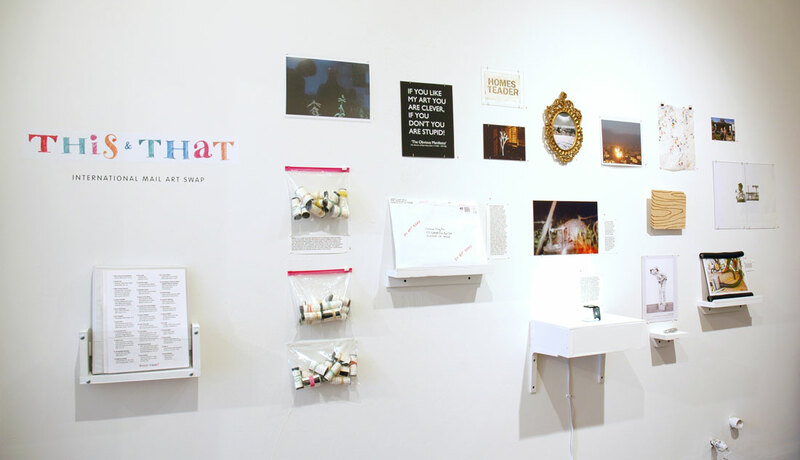 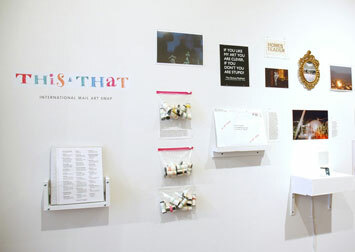 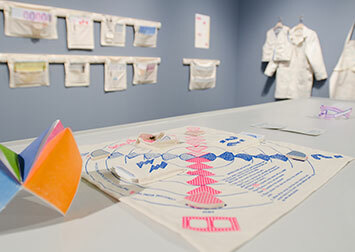 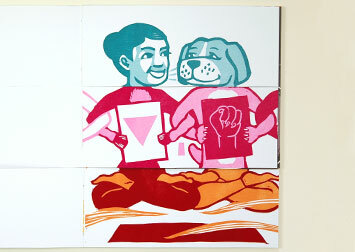 Caption: This & That International Mail Art Swap, a project curated by Christine Wong Yap, 2009.